Glare proposes an ICT based approach for stage fright detection and real time experience, in everyday life. It is a set of tools to help overcome the fear of public speaking. 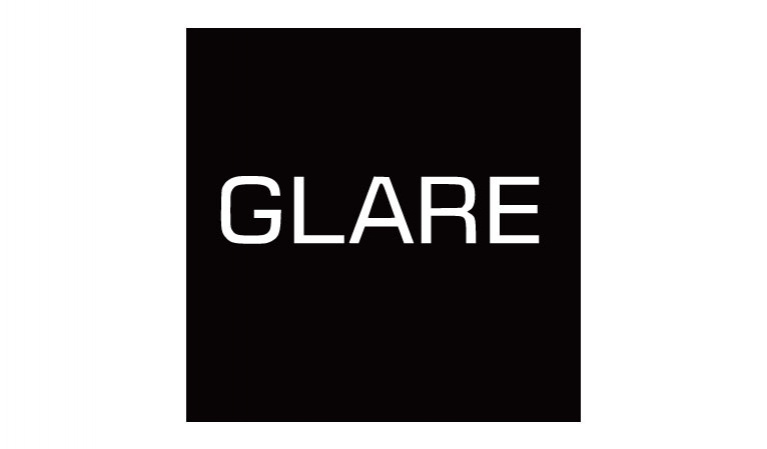 The main aim of Glare is to let the user experience a real public speaking environment with a controlled heart rate and increase self-confidence, anywhere at any time.